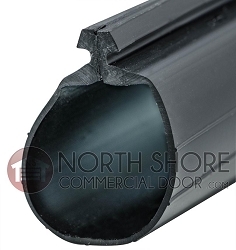 CLOPAY Garage Door Bottom EPDM Rubber Weather Seal 16-ft.
EPDM Rubber Bulb-Type Garage Door Bottom Weather Seal 16-ft.
Garage Door Bottom Weather Seal EPDM "T" Rubber 16-ft.
Ultra Rubber Garage Door Bottom T-End Weather Seal 16-ft.
Vinyl “P” Bulb Garage Door Bottom Weather Seal 16-ft.
Vinyl “T” Bulb Garage Door Bottom Weather Seal 16-ft.
Wayne Dalton Garage Door Bottom Bead End Rubber Weather Seal 16-ft.
Windsor Vinyl P-Bulb Garage Door Bottom Weather Seal 16-ft. 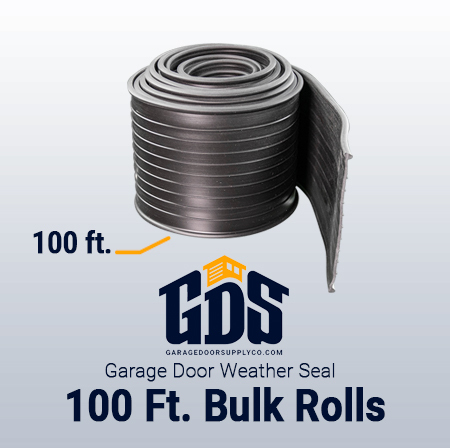 Protect your residential or commercial garage with bargain-priced garage door bottom weather seals from Garage Door Supply Company. 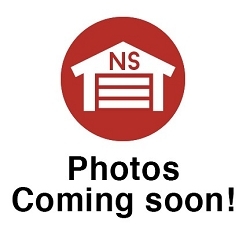 Seal out pests that can damage your garage and its contents. Shut out cold or hot weather drafts that can drive up your energy bills. 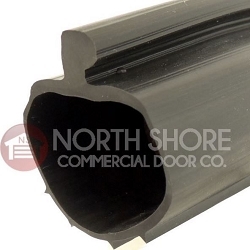 We also carry attractive wood door bottom seals that you can buy by the foot. 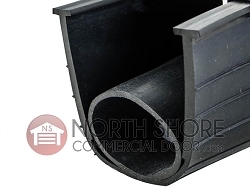 Add our wood door weather stripping nails to secure it in place. 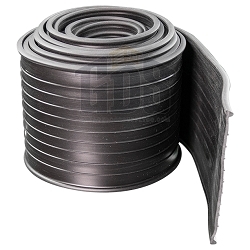 We have specially made T-bottom weather seals that will close medium-size to large gaps between your floor and door bottom. 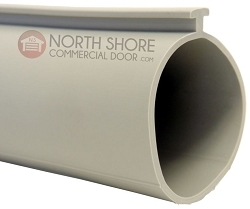 Shop our commercial door weather strips. 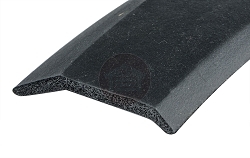 Our garage door threshold kits include your choice of 10 feet or 18 feet of threshold plus two tubes of threshold adhesive to secure it in place. 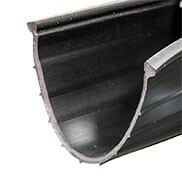 If you see gaps or worn places on your existing weather strips, remove and replace them quickly and inexpensively. 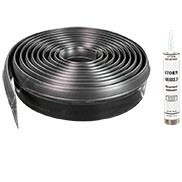 Also shop our low-priced lubricants to keep your garage door opener parts operating smoothly.